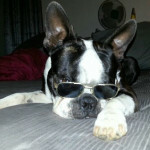 Here is a photo of a Boston Terrier dog named Bella from South Beach, USA. 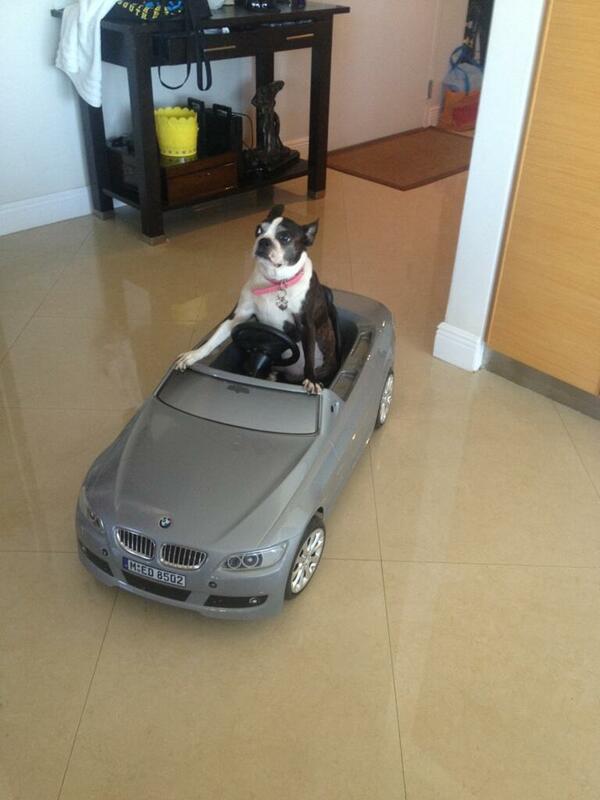 Bella is sitting in a Bmw! Does Anyone Else Love Cars and Bmw?! 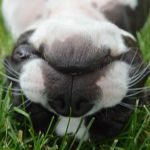 “It’s an Upside Down Kinda Day” says this Boston Terrier Dog! 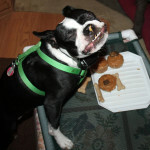 Woohoo It’s Friday! 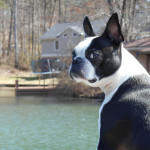 – This Boston Terrier Dog is Happy while the Other is Watching!